With most of the marquee NFL free agents already off the market, many are already turning their eyes to the 2019 Draft. 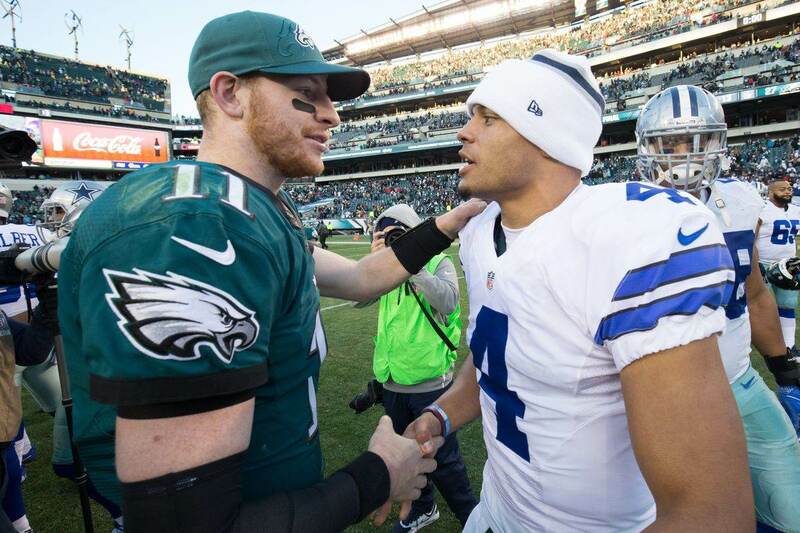 Whether a glaring need went unaddressed or the needs have simply changed, the draft offers the next big opportunity for teams like the Dallas Cowboys to stock talent for next season. While they've been conservative so far this offseason, Dallas has been active in the last few days in covering bases and giving itself more flexibility for the draft. They don't want to have to reach on a talent because of a need, nor do they want to tip their hand too much to the rest of the league. As of now there are still some significant acquisitions that could happen. Dallas has visited with veteran Safety Eric Berry and Defensive Lineman Malik McDowell, plus are reportedly in trade talks with Miami for Defend End Robert Quinn. Any of these moves could have a big impact on their need levels for the draft. We've already seen some changes thanks to offseason activity. 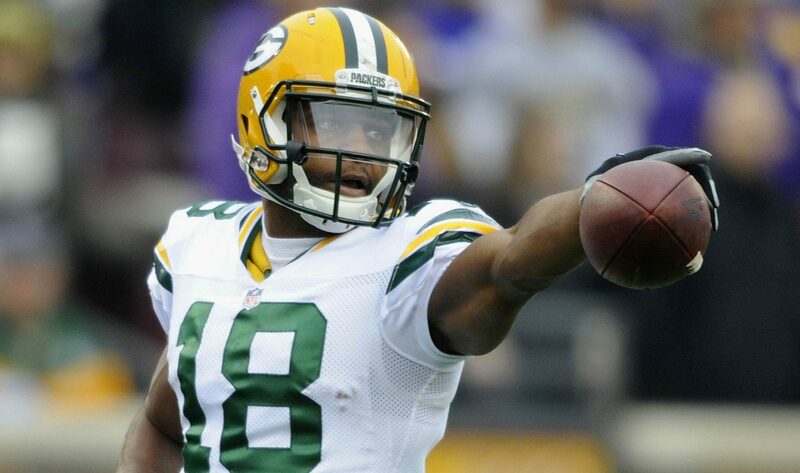 With Tuesday's signing of Randall Cobb, plus moves to retain Tavon Austin and Allen Hurns, Dallas may not be looking at a receiver as early as we might've thought. The same can be said for Jason Witten's return and the tight end position. I put safety on top because it's the spot that could most use an immediate upgrade and has some pressing future need. Dallas didn't make the big move for Earl Thomas that many hoped for and Jeff Heath's contract expires after this season. Hopefully, a second-round talent could compete for a starting job now and at least replace Heath in 2020. Even with the Kerry Hyder signing defensive end has some major red flags. DeMarcus Lawrence has sworn he would holdout without a long-term deal. Randy Gregory is suspended again, and now Tyrone Crawford is now facing potential league action from an incident with police last week. Unless the Cowboys think Taco Charlton is going to make a big push in his third year, they could be hurting for a pass rush in 2019. I expect things with Lawrence will get resolved, and I doubt Crawford will get suspended for more than a game or two if at all. But Dallas could still use another solid DE if they don't get this deal for Robert Quinn done. Remember, the 2019 Cowboys aren't working with a first-round pick. Barring a trade, they'll be waiting until the 58th pick to make their first selection. That limits the impact potential of their picks and makes what they do with the Day 2 picks all the more critical. So what if the Cowboys pull off these three potential moves, adding Berry, McDowell, and Quinn? Each player would help to address the top three needs on my list. Eric Berry hopefully solves the immediate upgrade need at safety, though it may not do much for the future. He turns 31 this year and was released by Kansas City because of multiple injury issues. 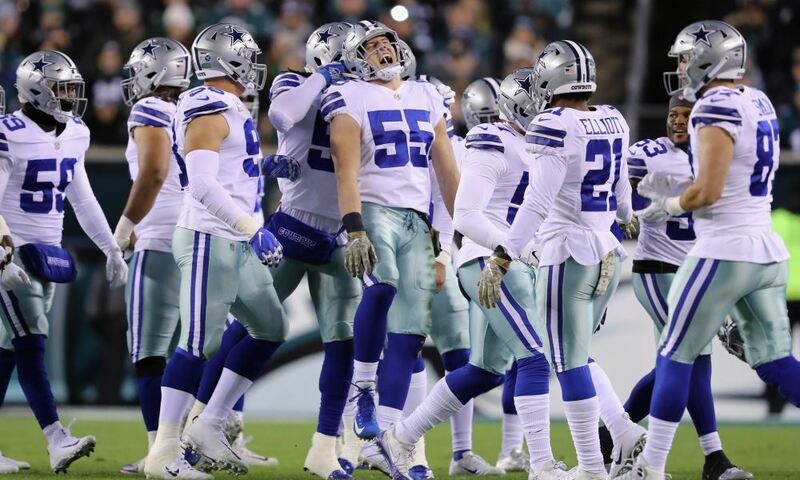 Dallas could still consider taking a rookie prospect, perhaps even releasing Jeff Heath for cap savings if needed. Malik McDowell was considered a first-round talent in 2017 but has never played after a major ATV accident prior to his first training camp with Seattle. If he's finally recovered enough to return to football and play at his original potential, he could give Dallas a talent infusion that none of their draft capital could provide. Robert Quinn has been around a while but will be just 29 in May, and is still putting up sacks at a solid rate. He's averaged 7.5 sacks the last two years with two different teams. He would go a long way to stabilizing things at defensive end and allowing Dallas look at guys like Gregory and Hyder as icing on the cake. If you think about it, the safety and tight end positions would be kind of similar in this scenario. You'd have Eric Berry and Jason Witten as the veteran stopgaps, Xavier Woods and Blake Jarwin as intriguing young guys with starting potential, and Kavon Frazier and Dalton Schultz as other young depth. However, at every step, safety would be deeper and have more upside. Berry should have more to often than Witten, Woods is more proven than Jarwin, and Frazier is more experienced than Schultz. Plus, we didn't even mention that you'd have Jeff Heath for experience and versatility at safety. Meanwhile, TE Rico Gathers probably won't be on next year's team. So yes, I'd vault tight end to the top of the need list. Dallas may like Blake Jarwin but they could find a far more polished and talented player with the 58th pick. Even with McDowell and Christian Covington added to the mix, Dallas would still be wise to address the defensive tackle position. They have several contract issues coming up at once in 2020. Covington and Maliek Collins will be unrestricted free agents next year. The Cowboys will also likely want to finally shed Tyrone Crawford's contract, with $8 million in cap relief possible. That would leave them pretty bare at defensive tackle. Dallas could make a move now to solidify their rotation and prepare for the future. They'd have a little more stability at defensive end with assumed multi-year deals for Lawrence and Quinn, making tackle the more immediate concern. The backup running back spot can't be ignored, with only Darius Jackson and Jordan Chunn currently signed behind Ezekiel Elliott. If Dallas doesn't bring back Rod Smith between now and the draft, they may want to spend a high pick for Zeke's relief man and an additional offensive weapon. Elliott's own contract will be up for discussion as soon. Having a talented player with a four-year rookie deal behind him could give the Cowboys much-needed leverage in any future talks with their franchise back. We'll see if Dallas lands any of the players we've hypothesized about. 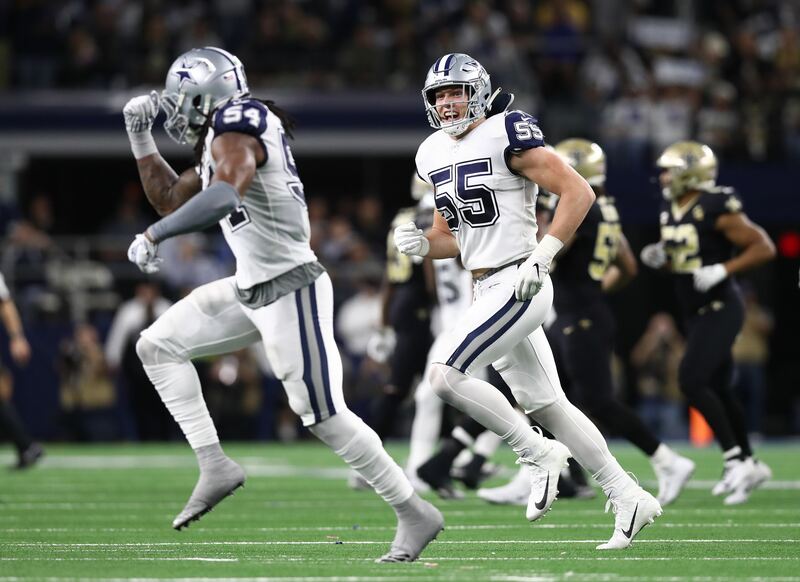 Any of them would help lessen the need at their positions, but those would still remain important areas for the Cowboys to look at in the upcoming draft.